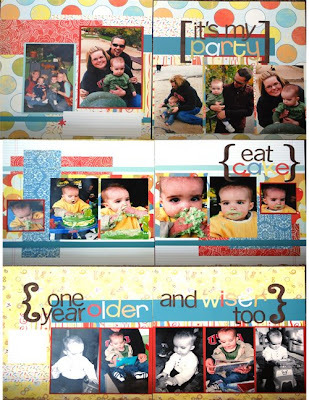 Here are Mandi's pics for her June Autoshipclub. Notice, she has THREE layouts in her kits! You will love this new basic grey line...so cute! The letter chipboard and stickers are all in full packages so you can change the titles as you would like. It also comes with a chestnut Roan cats eye!